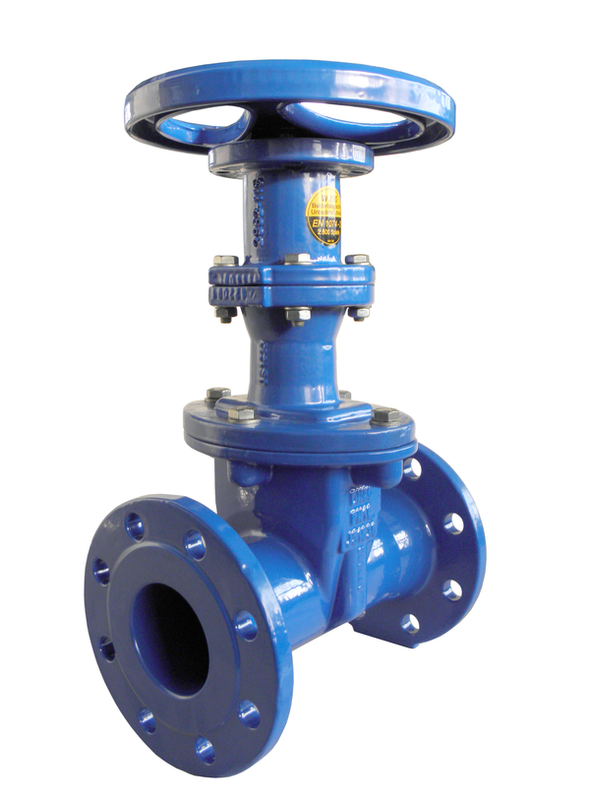 Resilient-seated gate valve with bolted cover connection and rising stem, and face-to-face length of Basic Series 15 for water applications. Proven design with innovative improvements, such as plastic sliding caps on the wedge, guarantee low operating torques even after many years of use. Suitable for water-treatment applications, water distribution, power plants and industry.